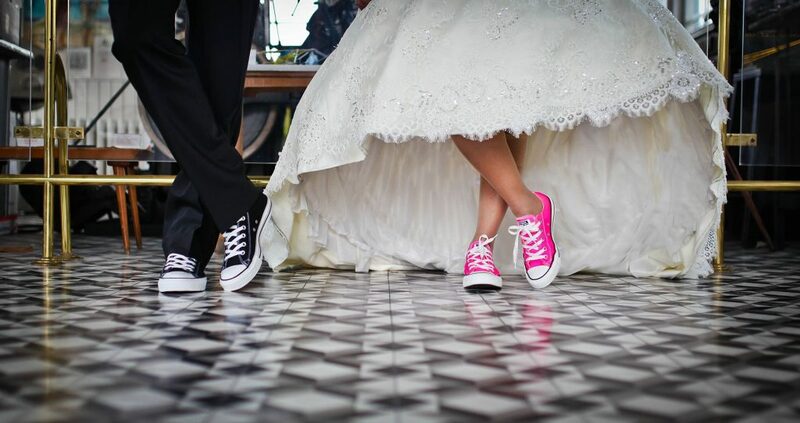 Getting married in the near or distant future? 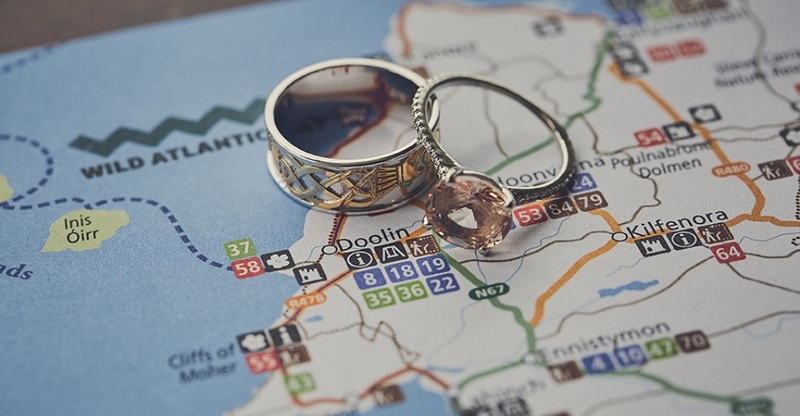 Here are 7 of the many reasons why you should consider Doolin as your wedding destination. Imagine standing at the edge of the earth where land and sea collide, while you say ‘I do’ to the love of your life. 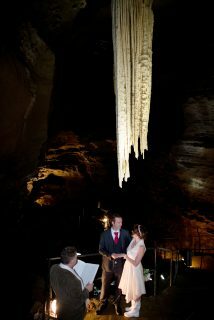 This isn’t just a unique wedding ceremony location. It’s an EPIC one. 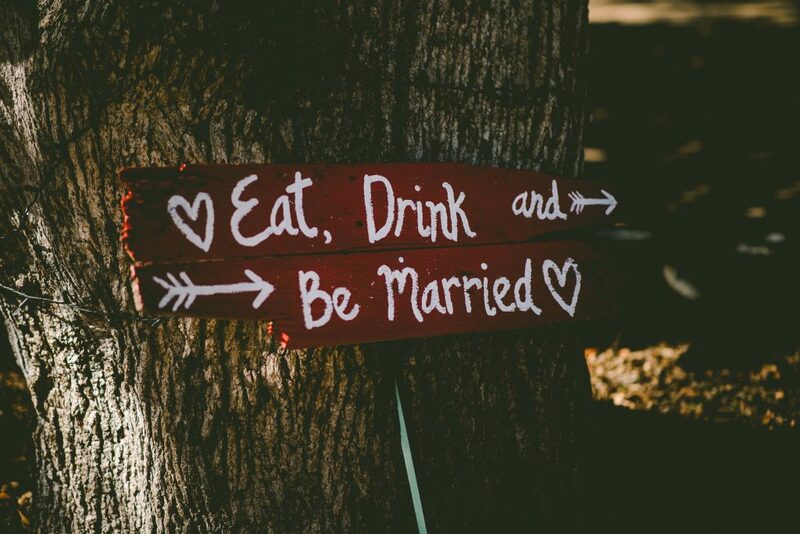 And with the help of your chosen local wedding venue, it’s totally possible. 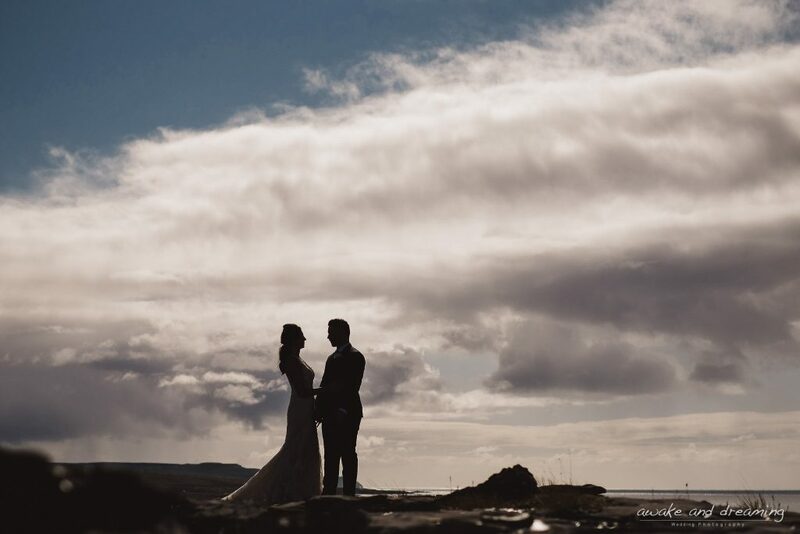 Your wedding day deserves a photo album or Instagram feed full of jaw-dropping photographs, and no better place to achieve that than in Doolin. 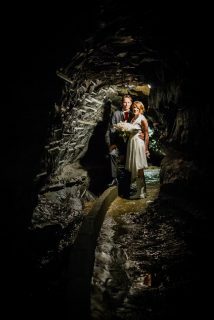 Not only do the Cliffs of Moher make a great dramatic backdrop but how about going underground at Doolin Cave? or standing at a 16th-century tower house overlooking the wild Atlantic? Doolin is a treasure trove of hidden gems. 3. The Craic agus Ceol! Doolin is widely regarded as the traditional music capital of Ireland, with its year-round trad sessions and music festivals. Here you’ll find a mecca of traditional Irish culture and music – the buzzing, casual atmosphere is like no other. Christy Moore has even been known to bang out a few wedding tunes here in the past! Doolin is a hub of adventure. 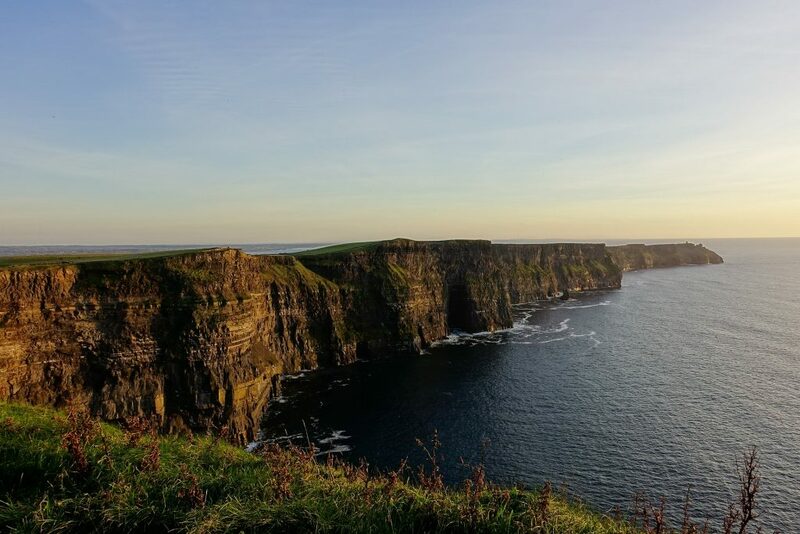 You and your guests can explore Doolin Cave, take a day cruise to the Aran Islands and Cliffs of Moher, embark on the Doolin Cliff Walk with Pat the local guide, go rock climbing in the Burren, plus much more. 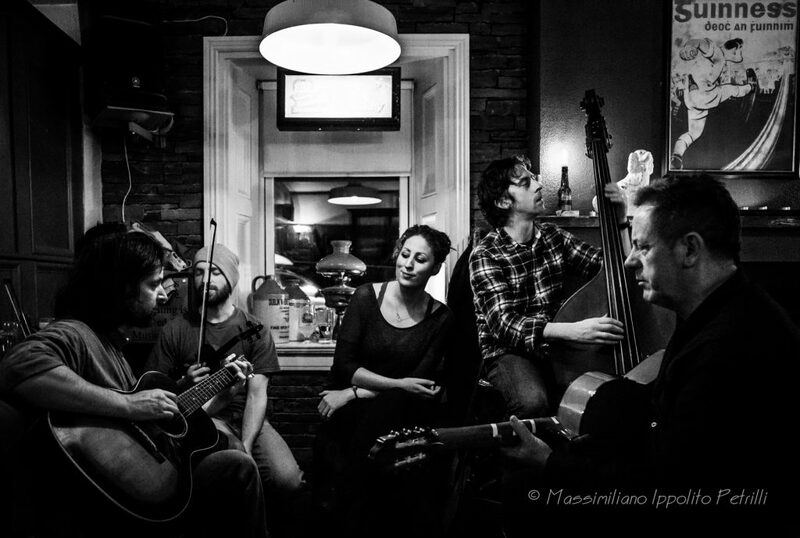 By night, enjoy a trad session in the local pub or if you’re looking for something really unique, enjoy an evening at Doolin Music House. Don’t stress! Your wedding venue hosts are here to help you every step of the way and make planning your destination wedding as simple as possible. 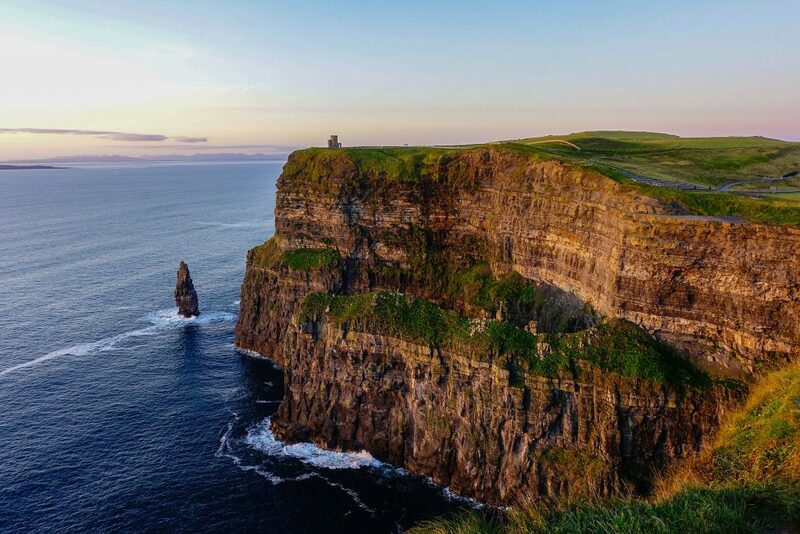 Ireland is known for its warm and welcoming hospitality and Doolin is no different. In fact, Doolin is well known for its personal touch and homely charm – everything you would want on your big day. Are you a little bit quirky? Do you want something a little out of the “ordinary”? 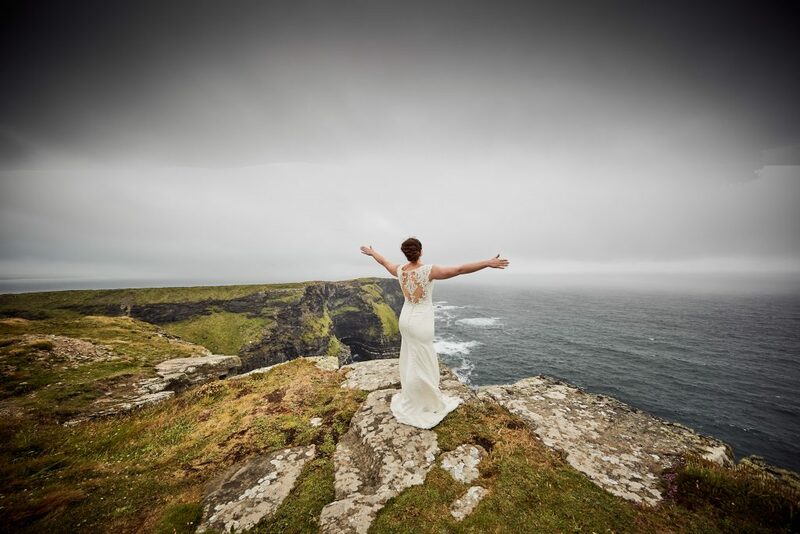 Getting married on a cliff, in a barn or in a castle is not unknown in Doolin. As Doolin is quite a small village, we don’t have too many large wedding venues, so if you’re looking for an intimate setting with wildflowers, party props, great local entertainment, fresh locally produced food and more, look no further. With almost 25 years experience hosting weddings, Ballinalacken Castle 4 star Hotel welcomes all types of wedding celebrations. They specialise in small intimate romantic weddings and blessings. 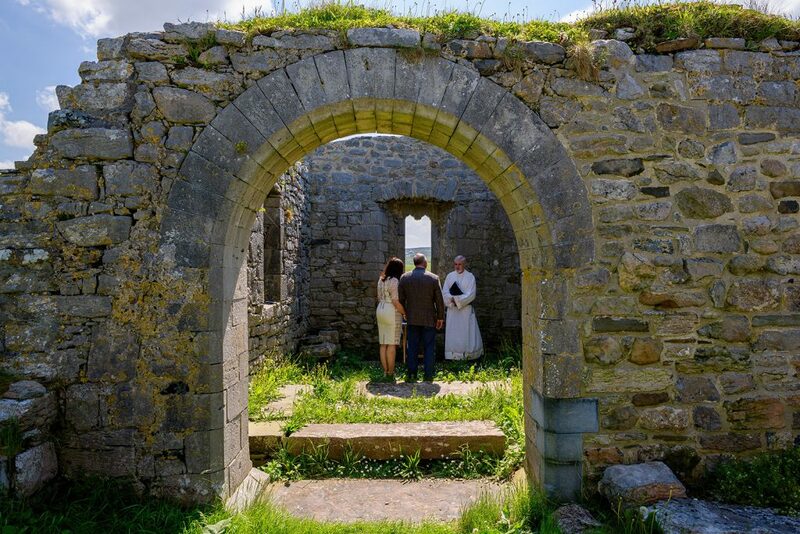 Get married against the backdrop of a 14th-century castle ruin, the Aran Islands and the Atlantic Ocean. Have your wedding meal afterward in the award-winning O’Brien Room and retire to the cosy hotel bar for an evening of music and entertainment. Weather permitting, one can choose to have their ceremony in The Drawing Room while taking advantage of the magnificent sea views from indoors. The wedding couple has the option to book exclusive use of the hotel if the guests wish to stay overnight in the bedrooms, many of which boast panoramic ocean views. The hotel is fully licensed to host civil ceremonies and can tailor your special day to your needs. 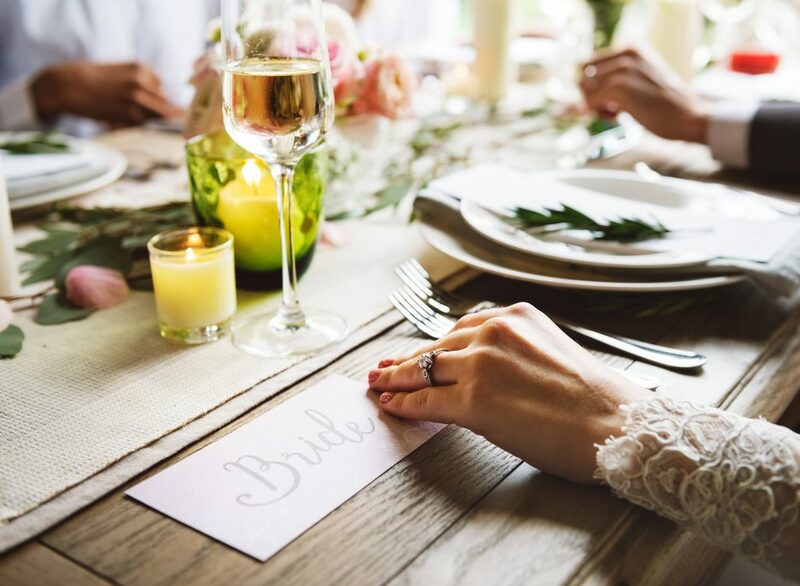 The inn is a great choice for those couples looking for a small, intimate wedding in a relaxed atmosphere, with great food and professional and homely service. 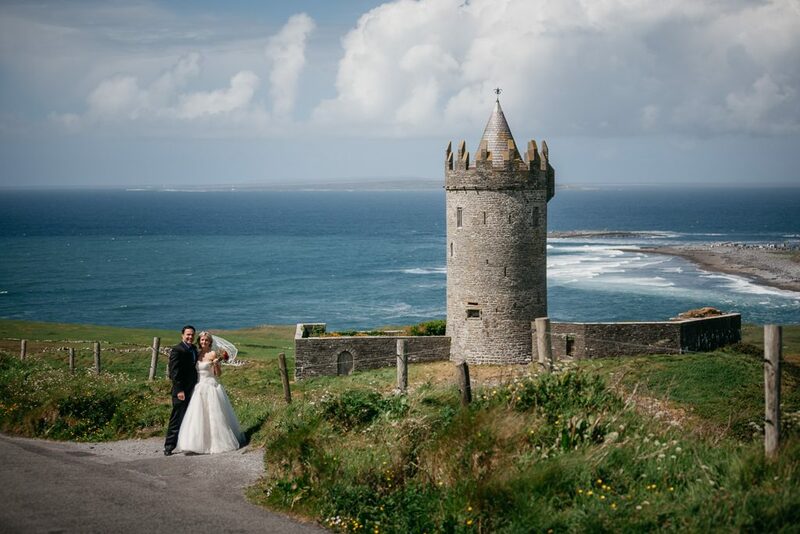 Current Offers for Wedding Guests: Wedding guests of the inn can use the below promo code on Doolin Inn’s website to receive 5% off 2 nights B&B at Doolin Inn. T&Cs apply. 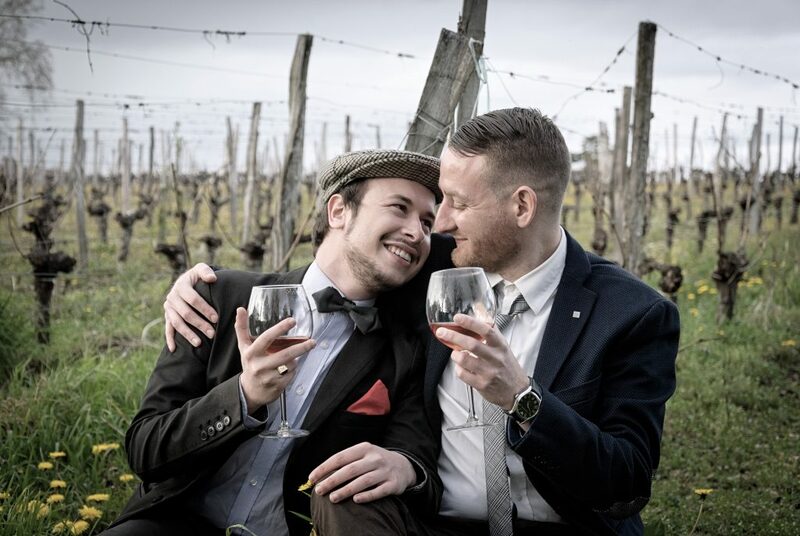 Hosts, Darra and Niall, have been helping couples get married here in Doolin since 2011. They specialise in smaller, intimate weddings and unions and offer an unrivalled personal and professional service in a very casual atmosphere. 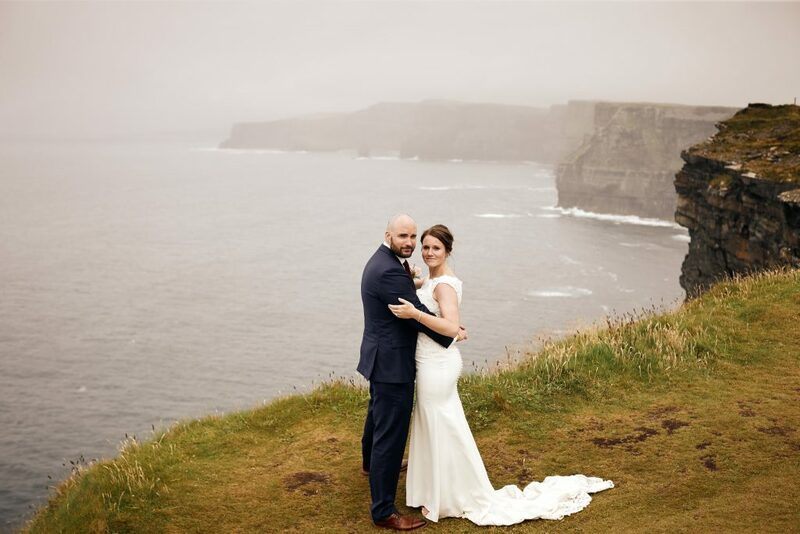 Ceremonies can be held outside on the deck at Sea View House, or at different locations along the Cliffs of Moher. Additionally, Sea View House has just received The Couples’ Choice Awards® for the third year in a row from Wedding Wire. Here the focus is on friendliness, fun and most importantly, food! 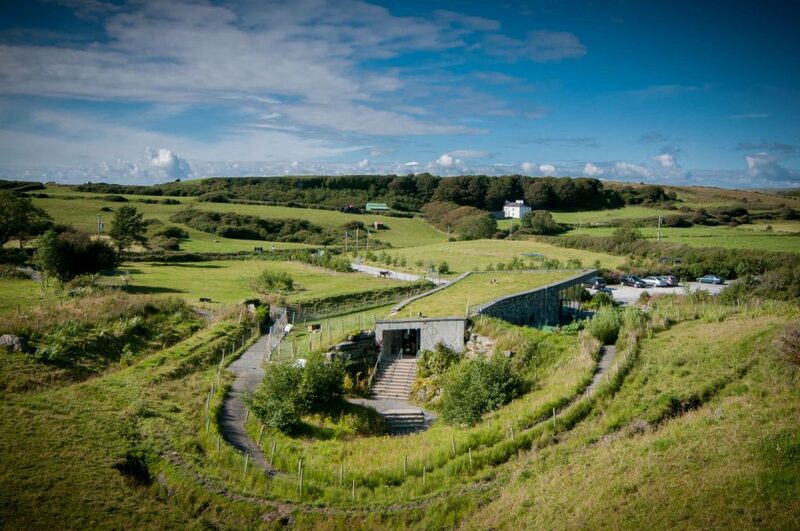 Hotel Doolin is an intimate & quirky boutique wedding venue. Their Wedding & Events Barn bridges the tradition of a utilitarian building, enclosing a courtyard and the modern needs of a low energy contemporary wedding venue. 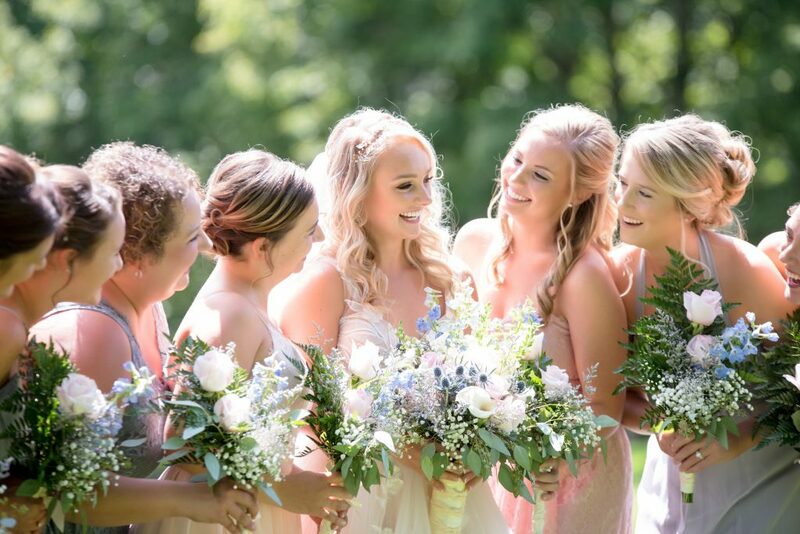 They can accommodate up to 120-300 guests in the Eco Barn and only host one wedding per weekend so that you, along with your wedding party, family & friends can enjoy the hotel exclusively for the entire weekend which makes for a more intimate and enjoyable experience.